An Exclusive Aveda Salon with a Natural Talent for Service. 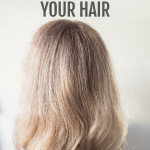 Contact us for your free hair consultation. Loved my experience at this Aveda salon. It's very clean and the stylists are warm and friendly. I love this salon so much! Everyone is great. Tara always does a great job. I am so glad we have this wonderful Aveda Salon in Middletown. It's awesome! What a wonderful place. 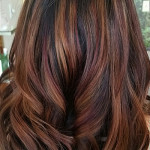 I got my hair colored and styled by Tara she did such a awesome job. The whole staff is very friendly and I would highly recommend this Salon to anyone.